Hey, readers! We want to hear from you! In our new segment, “Ask a Scientist,” we’d like to answer your burning questions: don’t understand a scientific concept? Curious about life as a graduate student in the biomedical sciences? 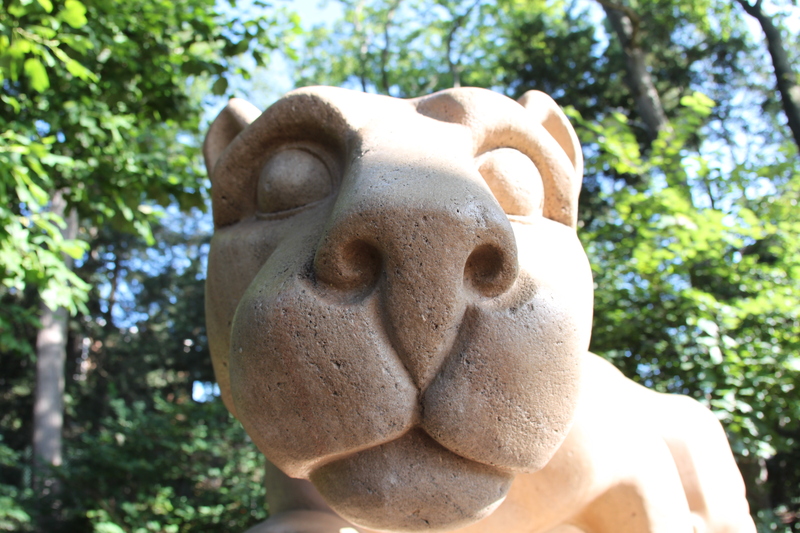 Simply leave a comment on this post, or e-mail your question to lions-talk-science@psu.edu. A graduate student will address your query in a future blog! We are also seeking guest blog posts from undergraduates who are conducting research in the biomedical sciences. What does your field already know about your work, and what are its bigger implications in medicine? For more information on how to contribute, visit the Contact page. ← Food for Thought: Obesity as a Disease?